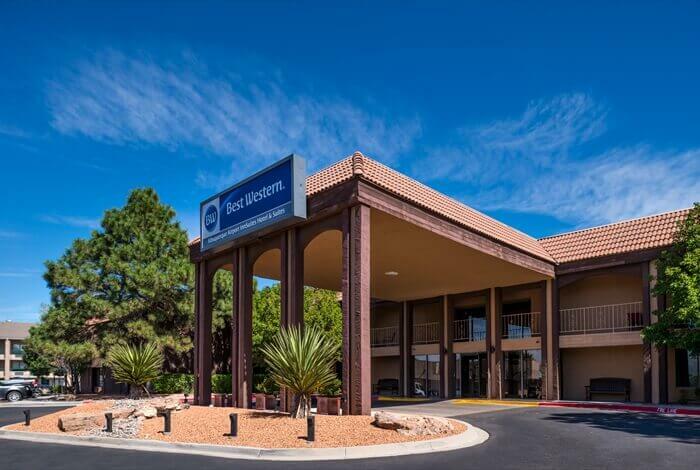 Begin your day at BEST WESTERN InnSuites Albuquerque’s own spacious Lobby for a Free Full Hot New Mexico Breakfast Buffet (6-10am) and then end your day in our spacious Lobby for a relaxing Free Evening Social Hour (5-6:30pm). 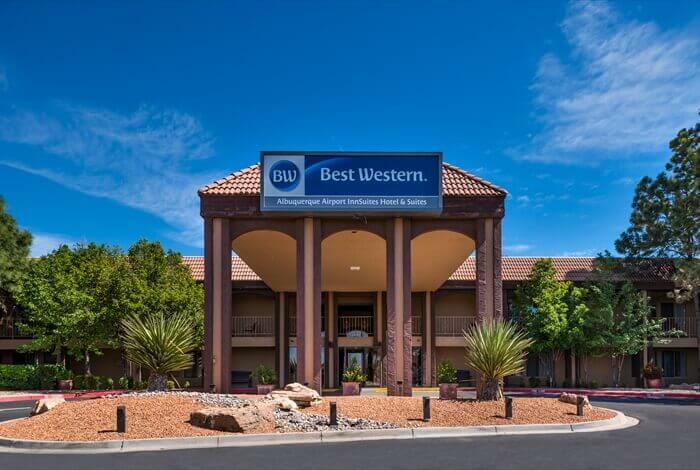 Have fun in the New Mexico Southwest enjoying amazing shopping possibilities when you stay in BEST WESTERN InnSuites’ studios and suites during your next Albuquerque vacation. Visit nearby Coronado Center and enjoy many of your favorite brands including Macys, Foot Locker, Barnes and Noble, Gap and more! 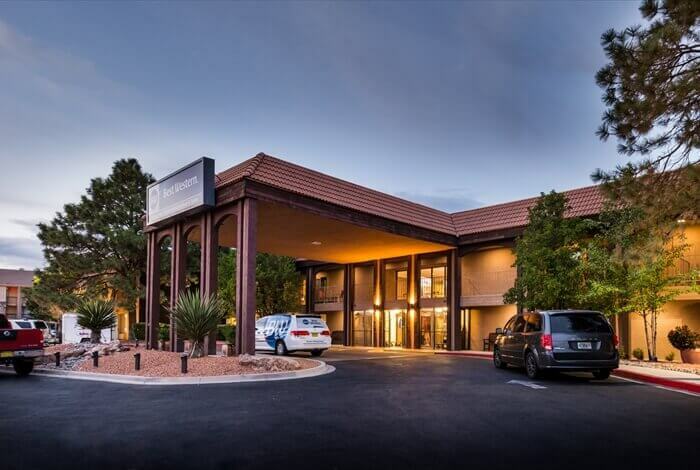 Albuquerque has a wide variety of shopping choices from nationally known department stores at Coronado Center, ABQ Uptown and Old Town to outlets and specialty boutiques–a unique shopping experience awaits you. The Albuquerque/Santa Fe/Taos area is filled with gifts, jewelry, souvenirs, clothing, footwear and specialty shops. Old Town is the heart of Albuquerque’s heritage. The first families settled near the banks of the Rio Grande in 1706. Some of the old homes are still standing and many have been renovated into businesses. Spend a few relaxing hours exploring your favorite stores in New Mexico’s largest shopping mall. 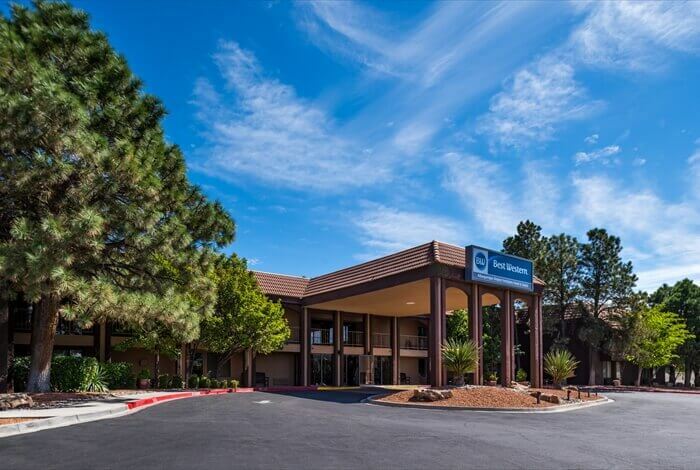 Coronado Center is in the heart of Albuquerque near some of the city’s favorite restaurants and local attractions. When you see the big blue, yellow, and red “Q” at the intersection of Uptown Boulevard and Q Street, you’ll know you are in the right place. It’s ABQ Uptown, the ultimate destination in New Mexico for upscale fashion, home furnishings, entertainment and dining and the perfect place to shop, walk, and eat in a just-right, outdoor environment. With approximately 220,000 square feet of retail shops, and restaurants, ABQ Uptown has a unique mix of stores that create a completely new and refreshing shopping experience for the community and its citizens. Discover a world of shopping with 45 galleries, shops and restaurants. An adventure in shopping, unique fun, eclectic. 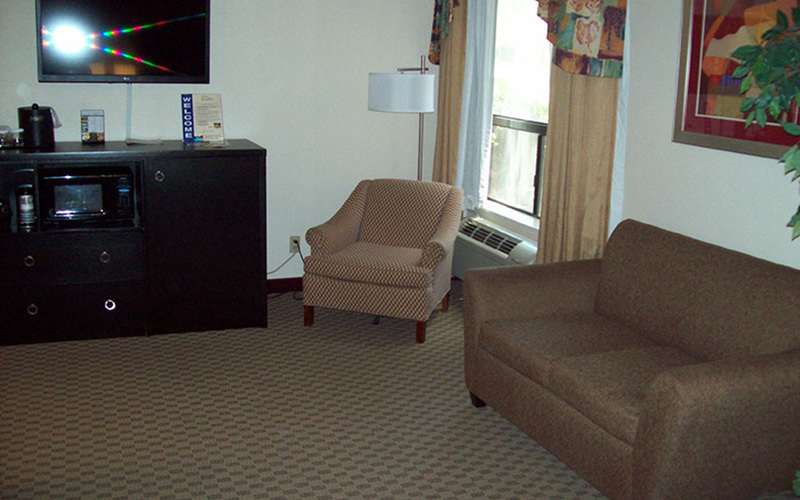 Enjoy arts, crafts, jewelry & more. New Mexico’s only outlet center with savings of 25% to 65% everyday, featuring over 40 designer brand outlets such as Coach, Donna Karan, Brooks Brothers Factory Store plus many exciting others. Retail options in Taos Plaza consist mostly of T-shirt emporiums and souvenir shops that are easily bypassed, though a few stores, like Blue Rain Gallery, carry quality Native American artifacts and jewelry. The more upscale galleries and boutiques are two short blocks north on Bent Street, including the John Dunn House Shops. Kit Carson Road, also known as U.S. 64, has a mix of the old and the new. There’s metered municipal parking downtown, though the traffic can be daunting. Some shops worth checking out are in St. Francis Plaza in Ranchos de Taos, 4 mi south of the Plaza near the San Francisco de Asis Church. Just north of Taos off NM 522 you can find Overland Ranch (including Overland Sheepskin Co.), which has gorgeous sheepskin and leather clothing, along with other shops, galleries, restaurants, and an outdoor path winding through displays of wind sculptures.